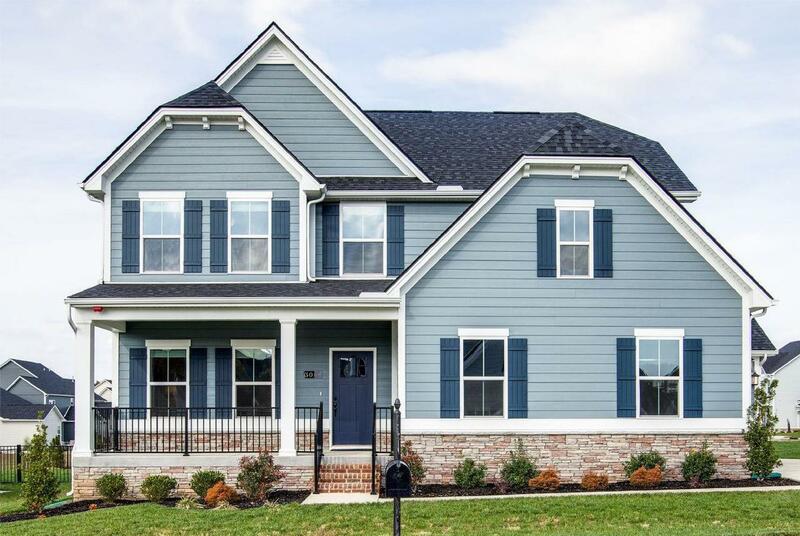 Rare opportunity to own the most desirable floorplan w/over $50K in upgrades; including a rare 3rd car garage. Master & office down stairs,walk-in attic storage,upgraded cabinets,trim,flooring, tile and upgraded exterior elevation. Owner unexpectedly being transferred out of state. Home loaded with builder/manufac. warranties. More info in media!